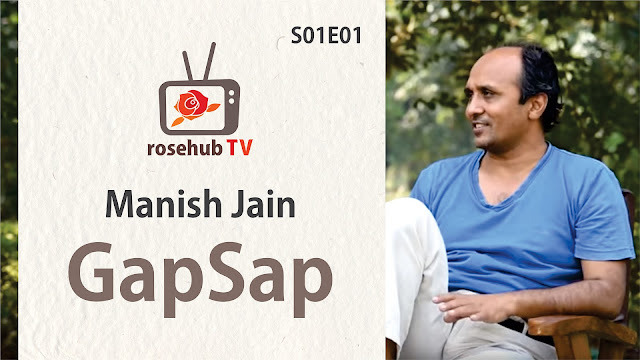 In this episode we have interviewed Mr. Manish Jain graduated from the Indian Institute of Technology, Kanpur (1993) with a degree in Electrical Engineering. He was Director of Engineering and worked in USA and India in the area of VLSI Design before deciding to dive into the popular science education space full time in 2013. Mr. Manish spends a lot of time these days looking at the science behind the simple toys in the videos and is passionate about sharing the magic with people. He firmly believes this approach can revolutionize learning since toys speak the language that children understand. He can be reached at manish.jain@gmail.com(9880413124). He is also interested in taking science/research to general populace. Some of his popular animated films in Earth Science/Astronomy are here.